When it comes to installing a solar photovoltaic panel array on your roof, there are a lot of variations and requirements that you need to consider. To make your search for the ideal solar PV panel installer a little easier, we have compiled a list of the important questions to ask your solar panel installer. These questions will not only help you choose which installer is best for you and your property, but will also ensure that you have an understanding of exactly what you will be paying for. 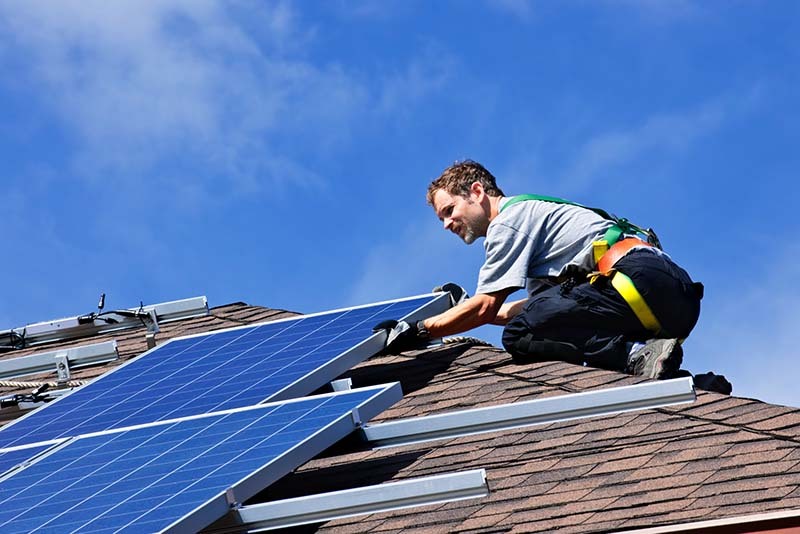 How to find a trusted and affordable Solar Panel Installer? Is your company MCS certified? 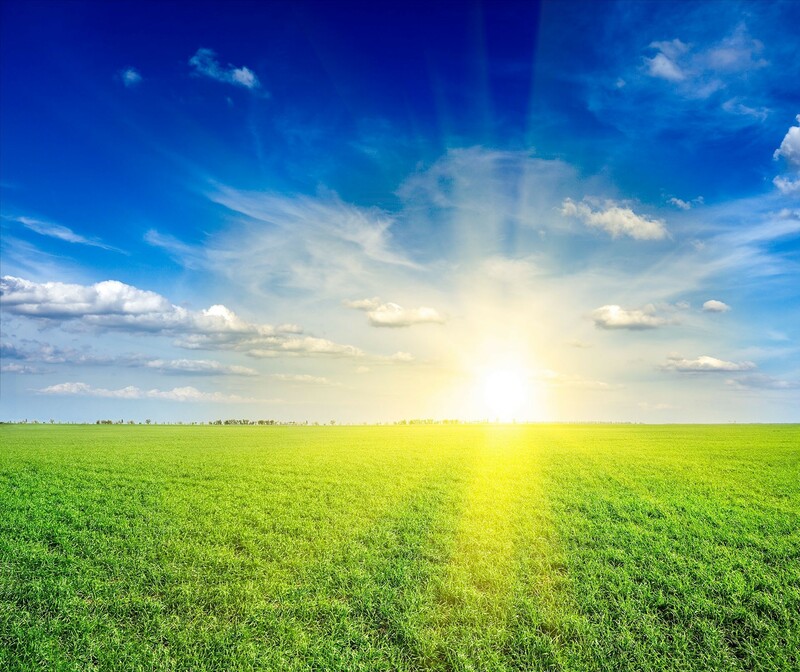 Microgeneration Certification Scheme (MCS) certification is not only vital due to the high standards of installation these installers provide, but it is also a requirement to qualify for the Feed-in Tariff scheme. MCS certification is a sign of trust and excellence, and is endorsed by the Department of Energy & Climate Change. You can also check whether the installer is listed on the MCS installer directory. Are the panels you provide MCS certified? Not only does the installer you choose have to be MCS certified to qualify for the Feed-in Tariff, but so do the panels that you use. MCS certified solar panels have been checked and tested to ensure they meet essential criteria, and are suitable for use within the UK. How long have you been installing solar photovoltaic panels for? Solar panel installations can be complicated, and there are a number of variables with each roof type. Knowing how to deal with different roofs and solar panel types comes from experience, so it is always a good idea to choose an experience solar panel installation company. 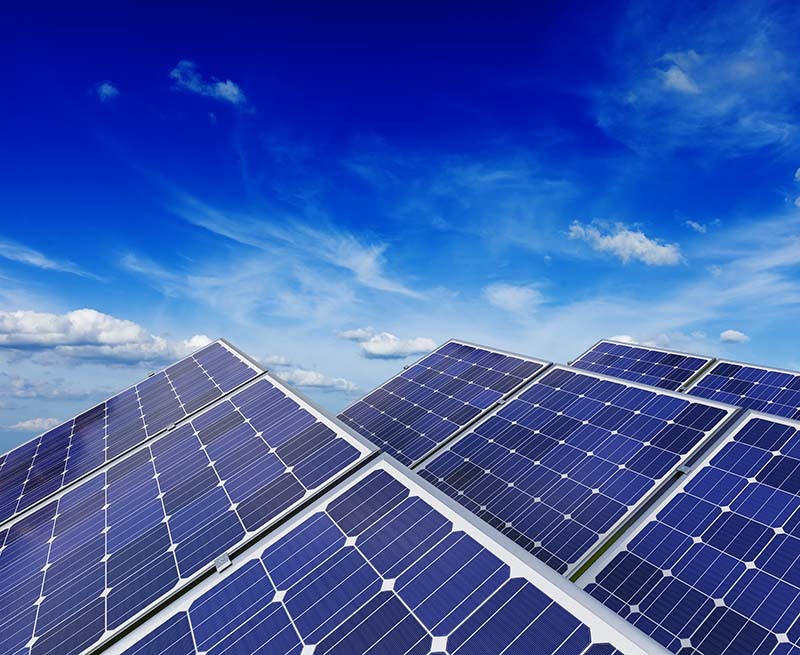 Do not be discouraged if a solar panel installation business is only relatively new, as their installers may still have substantial experience in the industry, working for other companies. Have you installed any other solar photovoltaic panels in my area? Having performed other local installations is good for two main reasons; 1. They have been in your area before, so will likely come back and fix any problems that may arise with your solar panels during the warranty period, and 2. You will be able to look at the other properties installation, and even have a chat with the property owner about the service that the installers provided. Are there any reviews or feedback that I can view? The internet is full of reviews and feedback on solar panel companies. Generally, each company will try to use a specific channel for their reviews. Some may use social media, such as Facebook or Google +, whilst others may use specialist review websites, such as Trustpilot or even business directory’s. Have the installer point you in the right direction for where you can find legitimate reviews from past installations. This should be standard across all solar panel installers in the UK, especially if they are MCS certified. If they are not insured, you may not be protected if something goes wrong with the installation. It is a good idea to check with the installer what their insurance includes, such as damage to your property or roof. Who will be performing the installation? To prevent any potential problems, it is a good idea to choose an installer that performs the surveying, provides a quote and then has their own team perform the installation. This ensures that the quote is accurate, and the surveyor will be available to assist if any issues arise. Some companies use third-party sales teams to provide quotes, however the information provided by these salesmen may not be accurate, and could lead to complications, especially as the sales team generally do not oversee the installation once you have proceeded with a quote. During the initial installation, travelling to your area may not be an issue, however completing any repair work may that is required during the warranty period may be harder to organise. A longer travel distance can also lead to a higher quote, due to the additional time and travel expenses required. Past installations can be a great reference, and solar panel installers will normally have a list of references that you can contact to ask about the installation company. You should keep in mind that solar panel installation companies are only going to use the best installations as references, so always check other reviews online in conjunction with any references. 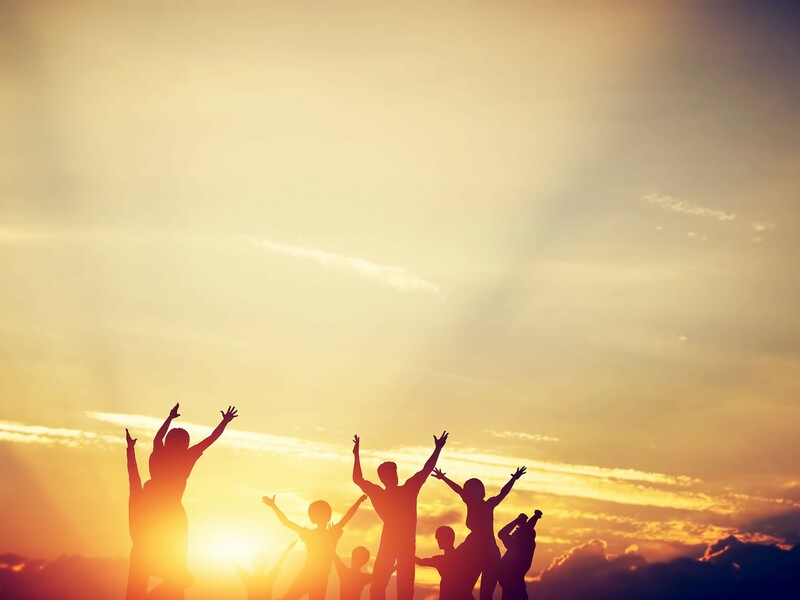 Is your company a member of any trade associations? As well as being MCS certified, most solar panel installers will also be part of other solar trade associations. 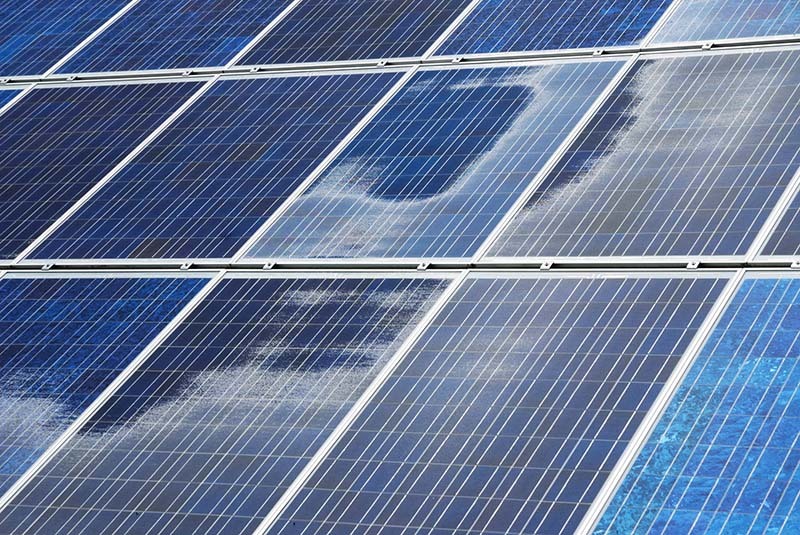 In the UK, some of the other large solar trade associations include the Solar Trade Association, the Renewable Energy Association and the British Photovoltaic Association. Each of these associations has their own member’s directory, where you can find more information on the installers. Where are the solar panels manufactured? And who makes the panels? Most of the UK’s solar panels are manufactured in China, so do not be put off if they are made in Asia. It is useful to check the brand and model of the solar panels, as this will allow you to check the panel efficiency, size, weight, etc. What type of solar photovoltaic panel will you use? Monocrystalline Solar Panels: Made from a single piece of premium silicon, these panels are the most efficient, producing the highest electricity yields. They require less space than other solar panels, but are more expensive. Polycrystalline Solar Panels: Polycrystalline solar panels normally fit between monocrystalline and thin-layer panels in terms of efficiency and pricing. These panels are also made from silicon crystals, but the silicon used is not as pure as monocrystalline panels. Thin-Layer Solar Panels: Thin-layer solar panels are the cheapest, but also the least efficient. These panels do look more aesthetically pleasing, with a sleek and uniform black finish, but require more space to achieve the same sized kWh system as the more efficient monocrystalline panels. When finding solar photovoltaic panels, it is important that any quotes you collect from different installers are for comparable systems – system size (kWp) and photovoltaic panels type (monocrystalline, polycrystalline, thin-layer). This will ensure that you can compare the quotes like for like, as each variation in size and panel type will influence the price. How long will the solar panels last? Solar panels generally have a very long life, with some panels lasting 50+ years. The efficiency of solar panels does decrease over their life span, but most installers guarantee that your panels will retain at least 80% of their efficiency during the warranty period, which is typically 20-25 years. Different makes and models will have a different predicted life span, so ask your solar panel installer about the specific panel they will be using for your property. What size will the solar PV system be (in kWp)? Solar panel installers will be able to determine the required system size from your current electricity usage. If your system is too small, you will need to heavily rely on the national grid for additional electricity, and if the system is too big, excess electricity will be put back on to the grid. You will be reimbursed for electricity you put back in to the grid, as part of the export tariff. When comparing different quotes, ensure that the system sizes are always the same (kWp), as this will allow you to compare quotes like for like. Kilowatt Peak is the maximum output your solar panel array will be able to achieve. How will the orientation and tilt of my roof effect my electricity yield? Flat roofs will be treated differently from angled roofs, and the orientation of your roof will also impact on the electricity yield your solar panels produce. Your solar panel installer can provide advice and calculations on how your solar panels will be affected by the tilt and orientation of your roof. Will the panels be effected by shadows (nearby trees, buildings, etc.)? As part of the quoting process, your installer will take in to account shadows cast on your roof. These shadows can come from trees, hedges or even nearby buildings, and may interfere with your solar panels effectiveness. Your installer will also be able to provide suggestions to maximise electricity production, such as trimming tree branches. Is a structural report included in my quote? Your roof will need to be inspected, and a structural report created to ensure your roof is in good condition and strong enough to carry the additional weight of the solar panels. Most quotes will include a structural report, but it is a good idea to check. Does my roof need strengthening? It is not uncommon for roofs to need strengthening before solar panel installations. The structural report will determine whether strengthening is required. If your roof does require strengthening, your solar panel installer will often be able to provide the necessary work, or recommend an appropriate builder. How will the solar panels be attached to my roof? Solar panels are generally attached using a combination of roof anchors, mounting frames and clamps. The roof anchors are screwed in to the rafts of your roof. The mounting frame is then attached to the roof anchors, and solar panels are attached to the mounting frame using clamps. Each installer may have a slightly different method, and different roofs may require a different mounting technique, so ask what method will be used for your roof. Will the solar panels impact on my home insurance? Solar panels can impact on your home insurance, with some insurers seeing them as a larger risk, whilst other insurers view your FIT payments as an income, making your home a business. Fortunately, a majority of home insurers do not have these problems, but it is a good idea to check with both your installer and home insurance provider to prevent any complications. What type of inverter will be used? How big is it? How long will it last? Inverters are extremely important, as they convert the DC electricity created by your solar panels in to AC electricity which can flow out from your power sockets. Check the warranty and life expectancy of the inverter, as solar inverters often have a much shorter life span than the panels. Ask how big the inverter will be, and where it will be located. Will it be a micro-inverter or a string inverter? Ask how efficient your solar inverter will be, as some are far more efficient than others, which effects the amount of electricity that reaches your home. Does the quote include all costs, including panels, work, taxes, scaffolding, etc? Beyond the cost of just the panels, inverter and labour, your solar panel quote should include all of the necessary materials to complete your installation. These include scaffolding, taxes, cabling, mounts and anchors, surveys, inspections, testing, electrician, etc. A typical 3kW installation on a terraced property should take no more than 1-2 days to complete. Some installations may take longer, if access to the roof is difficult, or issues arise. If your roof needs strengthening, this will also add time to your installation time. How soon can the installation be performed? The time frame for your installation may be influenced by the installers popularity and time of the year. In winter, installations can be carried out faster due to the lower demand for solar panels in the colder months. Installers will need to organise scaffolding, inverters and solar panels, but in some cases installations can be carried out within 48 hours of the quote being provided. Some installers may be backed up for months, or need to order in panels, which could cause lengthy delays. How do my solar panels connect to the national grid? And are there any costs involved? Your installer should do all of the leg work involved in getting you connected to the grid. They will contact your local DNO (Distribution Network Operator), who will ensure that you are connected to the grid and ready to take advantage of the FIT payments. In most circumstances, solar panels are considered a ‘permitted develop’, which means that you do not need solar planning permission. Some homes will need planning permission, such as listed buildings, but your installer will be able to inform you if planning permission is required. Will the solar panel cables be neatly hidden underneath the panels? Installers should neatly secure any lose cables under the photovoltaic panels. This is important to ensure the leaves and other debris does not get trapped under the panels. Having the cables neatly arranged can also help with the arrays longevity, as it prevents decay caused by the elements (such as rain and wind). Are there any additional extras included in the quote? Some solar panel installers will include optional extras within their quotes. If you ask for an itemised quote, you will be able to determine what (if any) inclusions you do not need. Will there be any third-party subcontractors assisting with the installation? Are they insured and reliable? It is common for solar panel installers to subcontract the scaffolding work of your installation, and can sometimes use subcontracted electricians. Check that these tradesmen are trusted, reliable and carry their own insurance (if they are not covered by the main installers insurance). Is there anything I can do to reduce the cost of the installation? From roof strengthening yourself (if you have building experience), to arranging closer parking for unloading materials, it is worth asking if there is anything that you can do to reduce the price of your solar panel installation. Is this the best possible price you can provide? In most cases, the quote you receive will not be the best possible price an installer can actually provide. Simply ask whether they can provide a better quote, and you may be surprised with the answer. It may not always change the quote, but quite often you will be able to get an extra £20, £50 or even £100 off the price, simply for asking. There are numerous factors that need to be assessed when considering whether a home is suitable for solar panels. If your house is a listed building, or within a conservation zone, your property may not be eligible. Roofs that do not face a suitable direction, or are effected by heavy shadowing may not benefit much from solar. 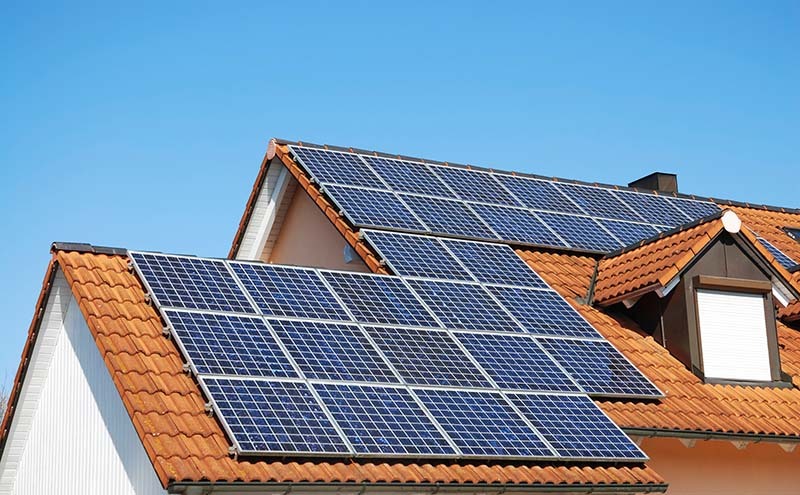 Your solar panel installer can help you determine the suitability of your property. How does the metering work? Your solar panel installer can explain how the metering will work for your system, what figures you will be able to see on your meter, how to interpret the figures and how your Distribution Network Operator (DNO) will collect the required figures to generate your FIT payments. Do you test the solar panels to ensure they are working to their full capacity? After the installation has been completed, the solar panel installers should test the panels to ensure that every panel is working properly, and that the cabling and inverter are set up correctly. This is extremely important, as you will lose potential electricity (and money from the FIT scheme) if the system is working correctly. From cleaning the panels, to maintaining and changing the inverter, your solar panel installers should provide you with a list of all necessary maintenance required by your new installation. Will you help with the feed-in tariff application? Once the installation has been completed the installer should be able to assist you with your Feed-in Tariff application. They will need to register you on the MCS database, and send you a certificate of MCS compliance. Your installer can provide details of your local FIT supplier, and assist you with the application form, which must be sent along with you MCS certificate and Energy Performance Certificate (EPC). When will my Feed-in Tariff payments start? Your payments will begin as soon as you have provided your Feed-in Tariff supplier with all of the necessary information. This includes the certificate of MCS compliance which will be provided by your solar panel installer, so to prevent delays, have them send the certificate as fast as possible. If there is a problem with my panels, how long will it take complete the repair work? Every day that your panels are not working to their maximum capacity is lost electricity and money (from the FIT scheme). It is important that repair work is carried out swiftly. How long would the payback period be for my solar panels? The payback period is the length of time that it will take for your solar panels to earn back the cost of installation. Your solar panel installer will be able to calculate the payback period based on the quote they have provided. These calculations include electricity savings, income from the feed-in tariff and the costs of the solar panel system. How long is the warranty for the work (installation) and materials (solar panels, etc.)? You will need to ensure that the warranty covers both the installation (work carried out) and the solar panels and equipment (including brackets, cables, inverter, etc.). Most companies in the UK provide a guarantee on their work and warranty on the panels of 20-25 years. Will there be a post-installation follow up meeting? If you do encounter any problems during the installation, or have any further questions, will you be provided with a follow up visit or phone call to go over the installation. These questions may not be relevant to everybody, but some may be appropriate to you, so have a read. Financing solar panels may be an easier option for a lot of people, and many installers provide financing options, or can at least point you in the right direction. If you are considering financing your solar panels, speak with your installer to find out what they can offer. Will the solar panels be able to move with me, if I move house? Yes, solar panels can be removed, and relocated. It may however be more affordable to have new solar panels installed on your new house, rather than relocating the old panels. Solar panel efficiency does decrease over time, so new panels will be more effective. You will also have to pay for the solar panels to be removed and transported, which may make the process more effective. You also risk the delicate solar panels being damaged in transit. If you choose new solar panels, you will be eligible for the feed-in tariff, whereas old (used) solar panels are not eligible for the scheme. Solar panels can add value to a property, and the feed-in tariff will only be available to new solar panel installations, so we would recommend that you leave your old panels where they are, and opt for new panels on your next home. Will the Feed-in Tariff Scheme follow me if I move house? In most circumstances, the feed-in tariff will not move with the solar panels, if the panels are relocated. If you move house, you will not be able to take the feed-in tariff payments with you. Instead, the payments will be paid to the new property owner. You can have new solar panels installed on your new home, which will then enable you to take advantage of the feed-in tariff once more, and the FIT rate will be locked in for a further 20 years. What energy saving modifications do you recommend for my house? Solar panel surveyors are experts in their field, and should spend substantial time at your property to properly measure your roof, calculate energy usage and inspect your roof, in order to provide an accurate quote. Whilst they are there, they can provide helpful tips and advice on measures that you can take to increase the effectiveness of your panels and improve the energy efficiency of your property. What additional expenses will I have over the life of the solar panels? From changing the inverter, to cleaning the panels, your solar panel installer will be able to provide a list of future solar panel expenses that may be required as part of maintaining your panels. These costs are important when determining the total expense of the panels, and the payback period of the solar panels. Can I have an itemised quote? An itemised quote is useful for comparing the quotations inclusions with other installers quotes. You may also find that some of the inclusions are not necessary. This is a good way to know exactly what you will be paying for. A great way to ensure that you choose the best solar panel installer for your property is to ask the right questions. Not all installers are the same, and some may offer more inclusions than others, whilst others may provide cheaper solar panel installation quotes, but with the above questions to ask your solar panel installer, you will be sure to make the right choice. When should I get solar panels?